A group of anti-vaccination proponents claim city officials overstepped their bounds — and violated their religious beliefs — by imposing an emergency order last week making measles vaccinations mandatory, according to a lawsuit filed early Monday. Throughout his political rise in New York, Mayor Bill de Blasio has nurtured a close relationship with the city’s ultra-Orthodox Jewish community. But those ties have also complicated how the mayor has dealt with the that community on sensitive issues. 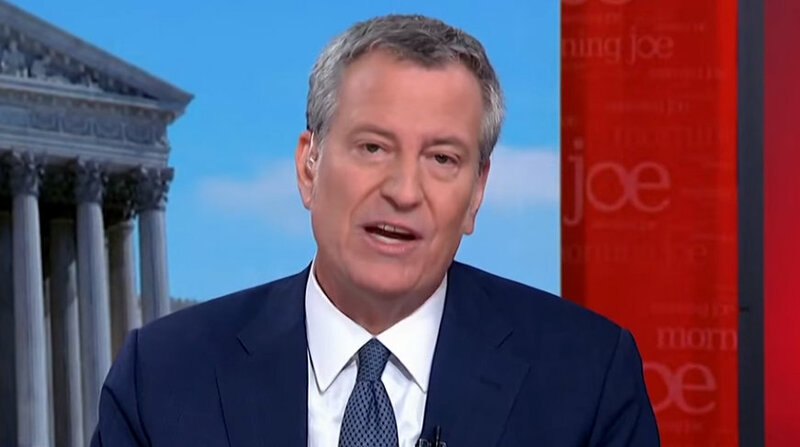 The latest example came last week, when Mr. de Blasio declared a public health emergency in ultra-Orthodox communities in Williamsburg over the measles outbreak, requiring unvaccinated individuals to receive the vaccine or face a fine. Some critics accused the mayor of acting too slowly because the outbreak, affecting now close to 300 people, first began in the fall. Yet some members of the ultra-Orthodox community accused Mr. de Blasio of having overstepped his authority by issuing the vaccination declaration. Babies wail as a nurse tries to reassure mothers who have come to vaccinate their children against a measles outbreak that has killed more than 1,200 people in this island nation where many are desperately poor. Madagascar faces its largest measles outbreak in history, with cases soaring well beyond 115,000, but resistance to vaccinating children is not the driving force behind the rise. Only 58% of people on Madagascar’s main island have been vaccinated against measles, a major factor in the outbreak’s spread. With measles one of the most infectious diseases, immunization rates need to be 90% to 95% or higher to prevent outbreaks. The post Parents Sue NYC Over Mandatory Measles Vax Order appeared first on Joe.My.God..